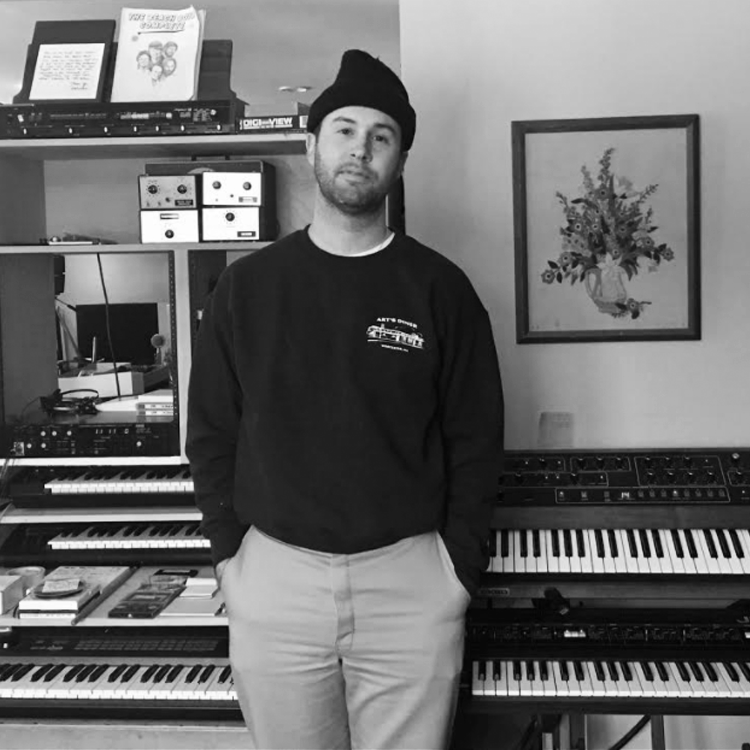 Originally from the greater Worcester (MA) area, Brendan has been assisting mastering engineers and technicians in the Hudson Valley for over 10 years. His favorite music group is the Beach Boys, though he appreciates all kinds of music. Brendan is especially interested in the history of electronic music. In his spare time, he maintains an informal synthesizer studio.